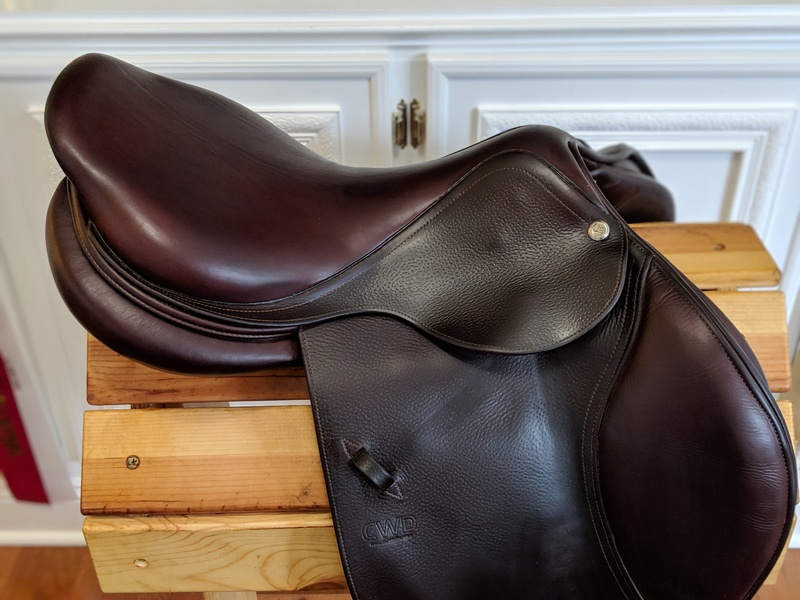 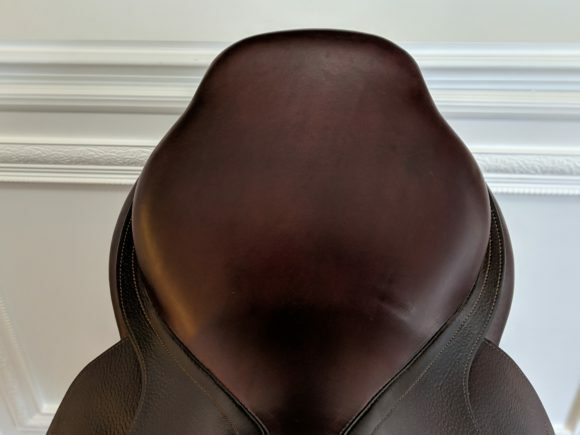 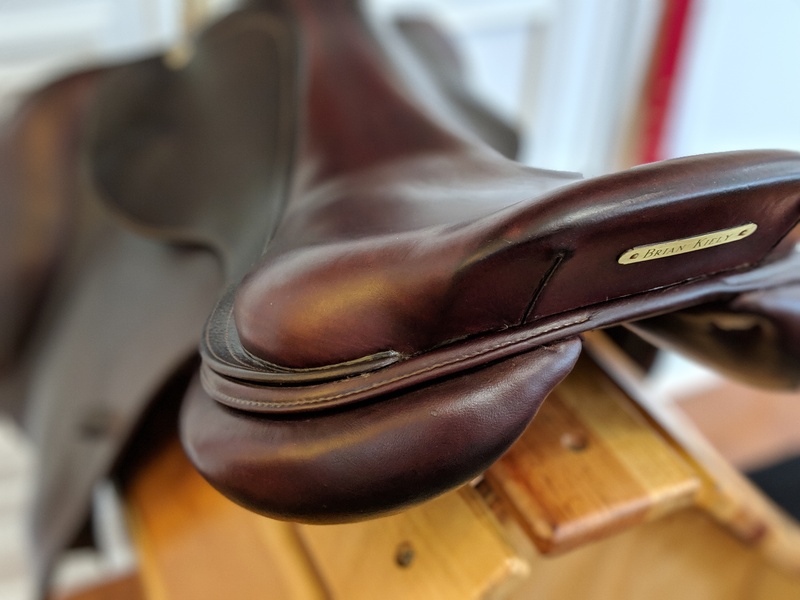 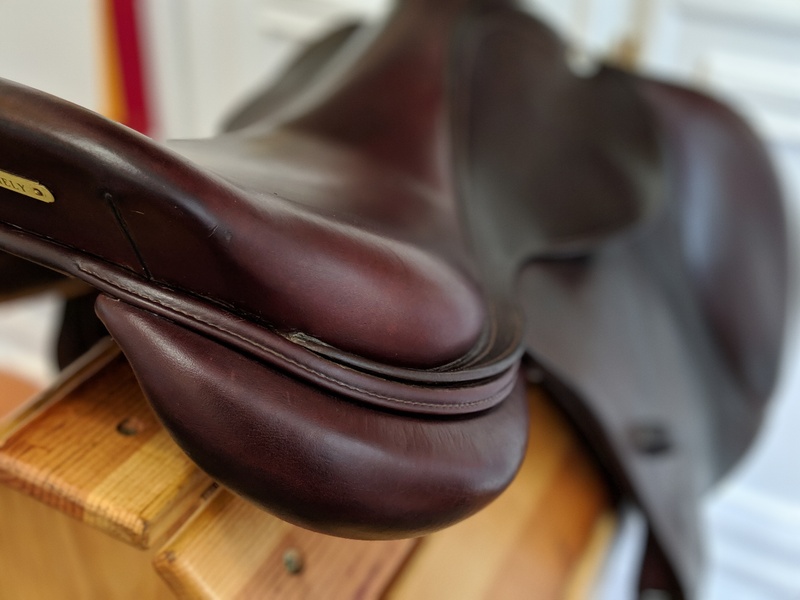 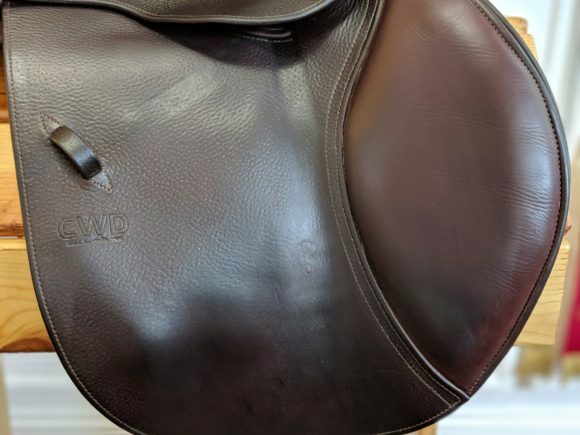 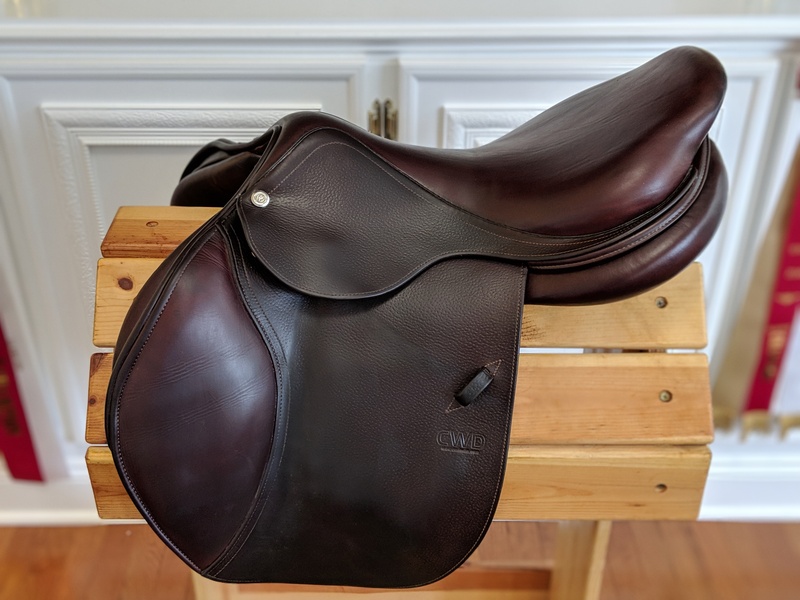 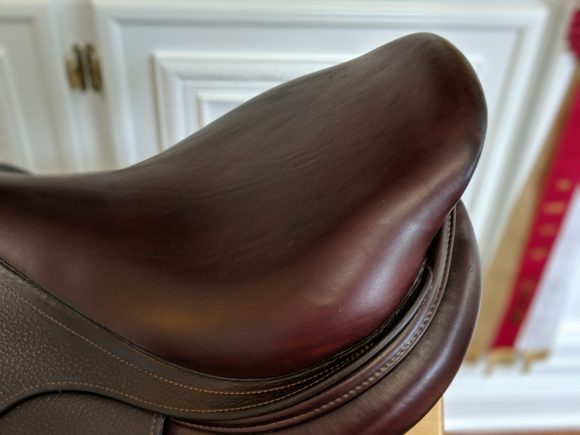 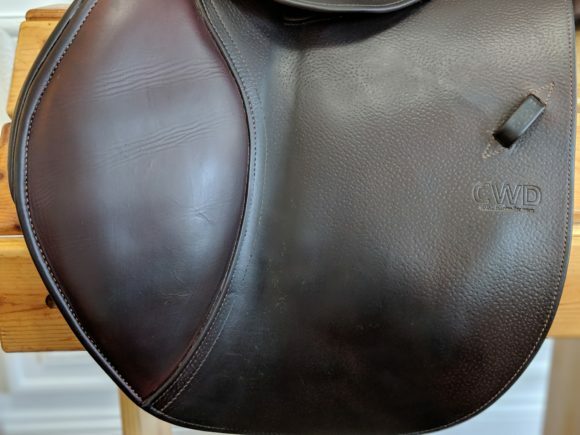 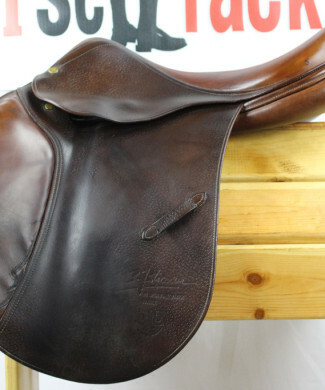 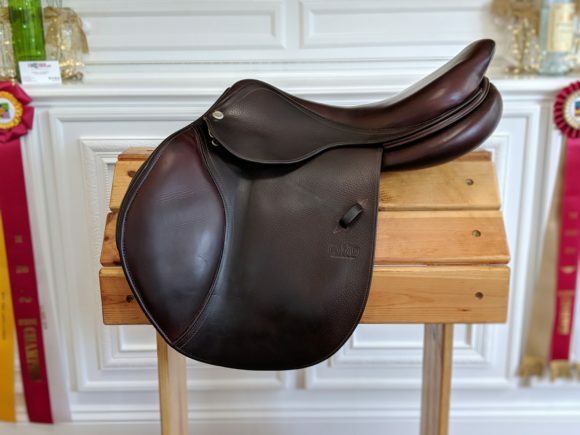 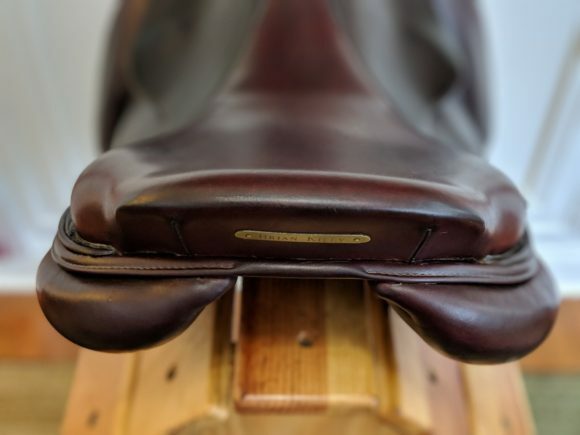 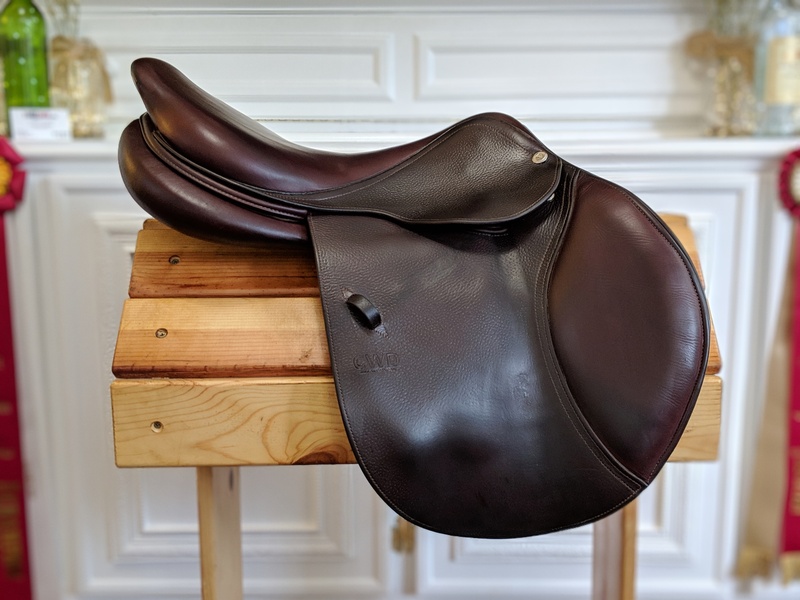 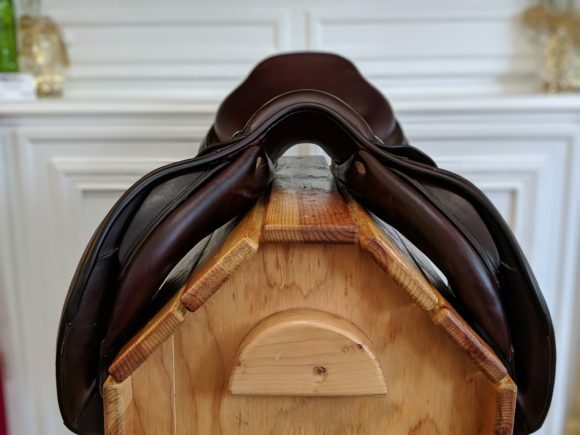 STUNNING, lightly used 2016 CWD SE02 (deep seat) 18″ with long, forward 3C flaps and a medium-wide 4.5″ tree. 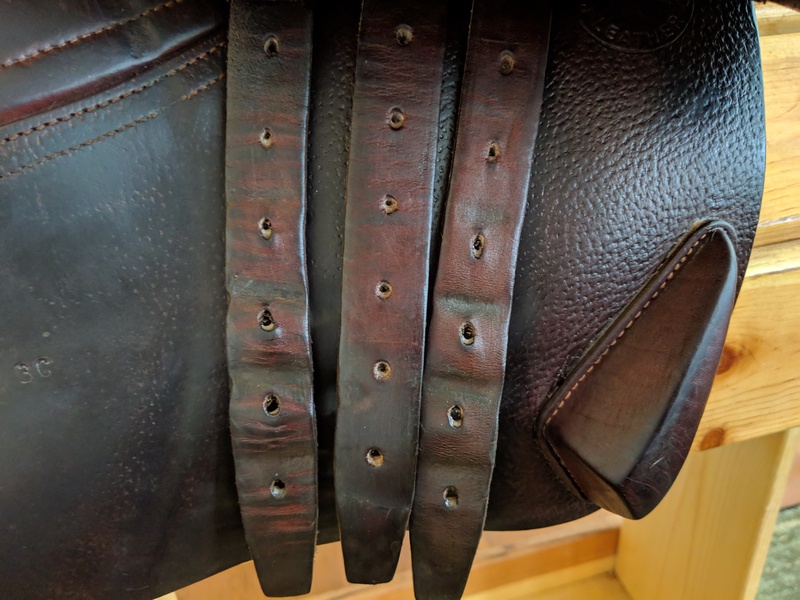 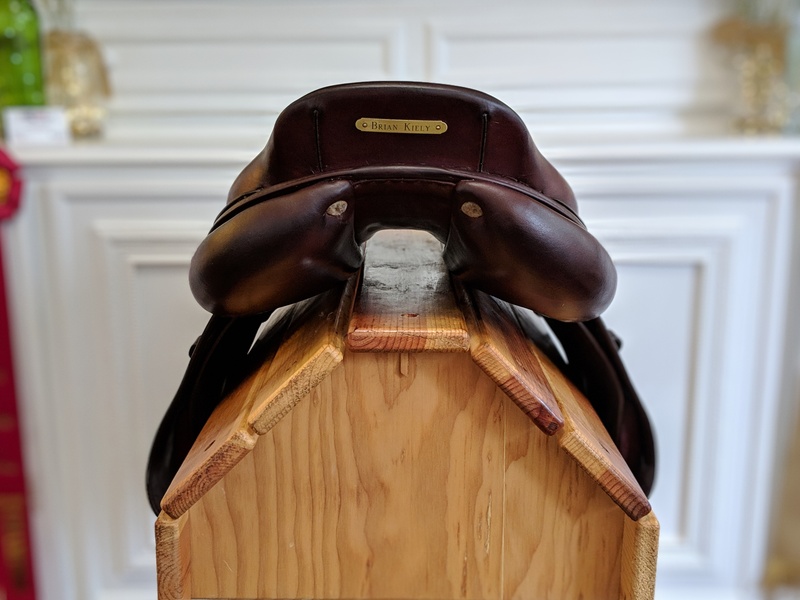 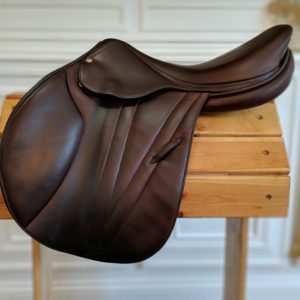 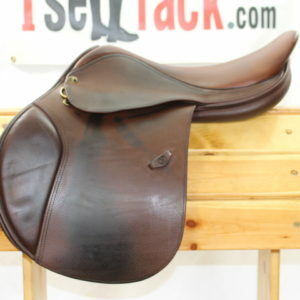 This saddle will fit A LOT of the larger, big shouldered type of horses. 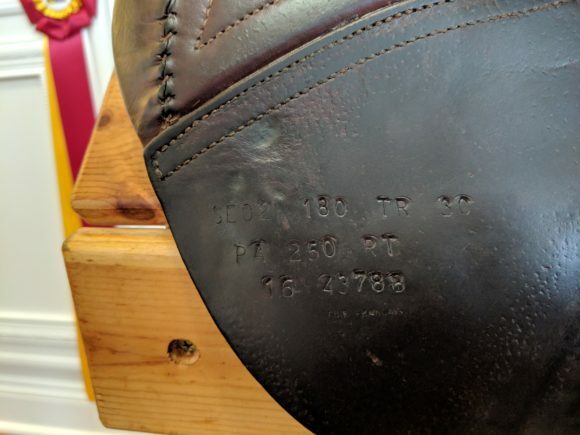 Luscious calf and grain leather. Grippy, comfy and secure. Think of it like a seatbelt! 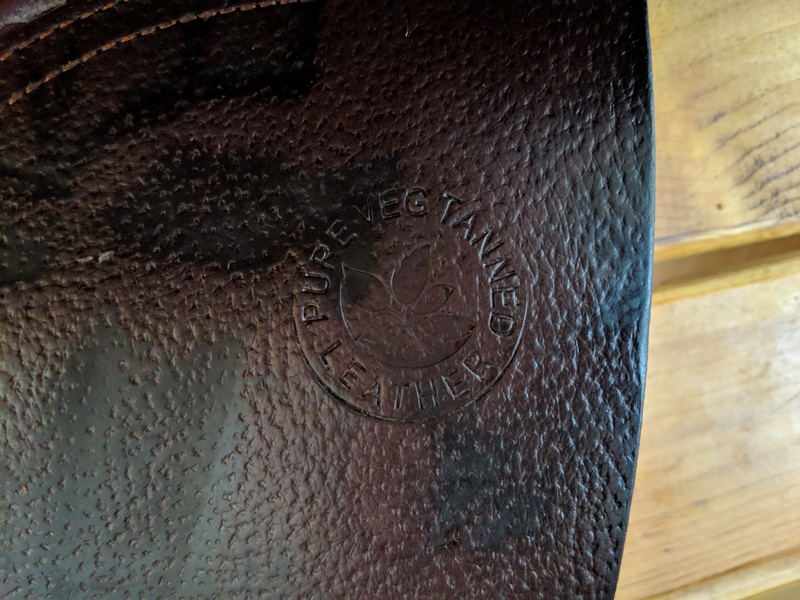 The flaps measure 15″ long by 15″ wide and a generous 4.5″ tree. Trials welcome. 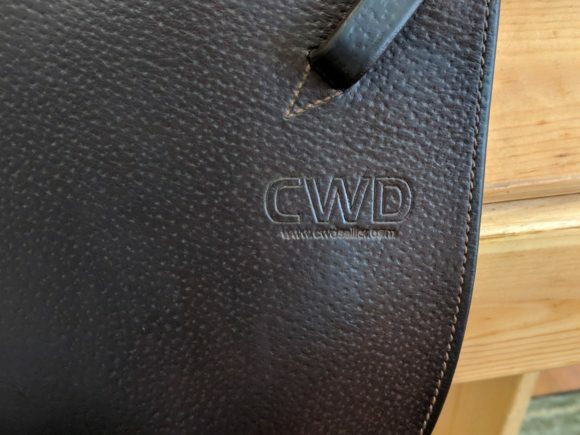 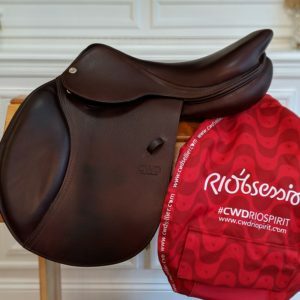 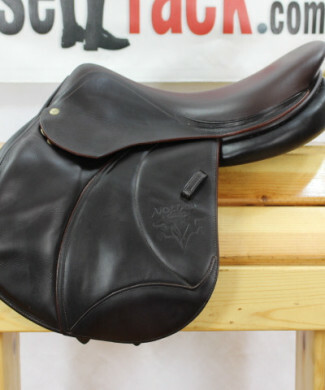 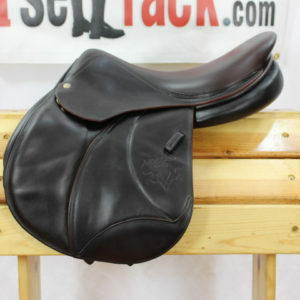 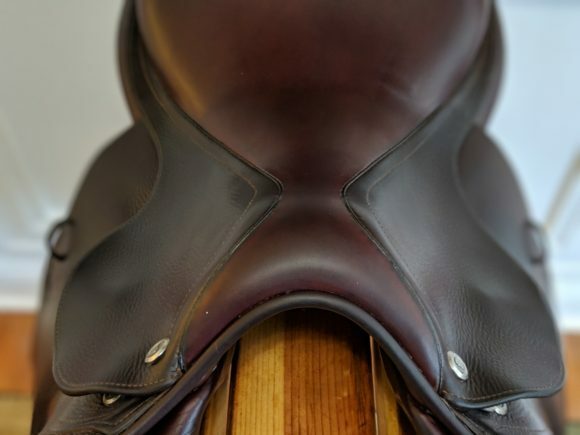 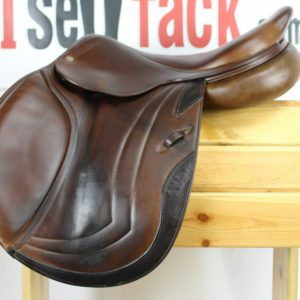 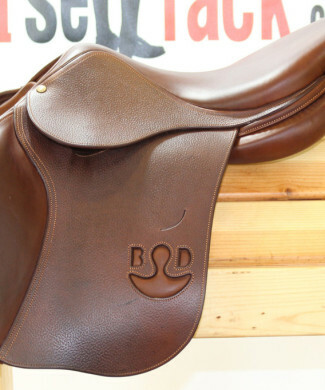 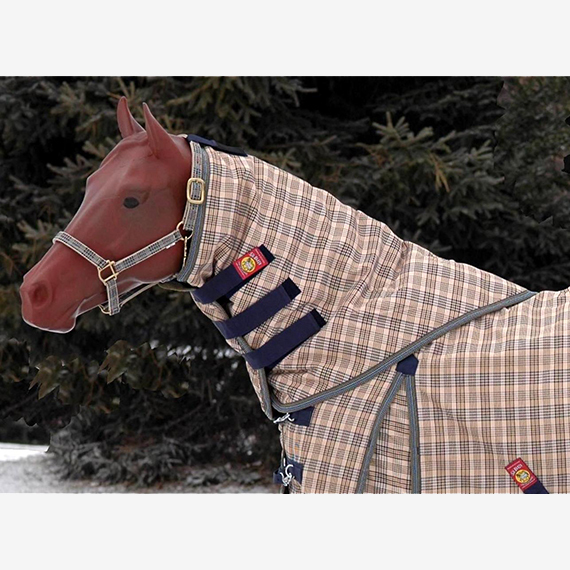 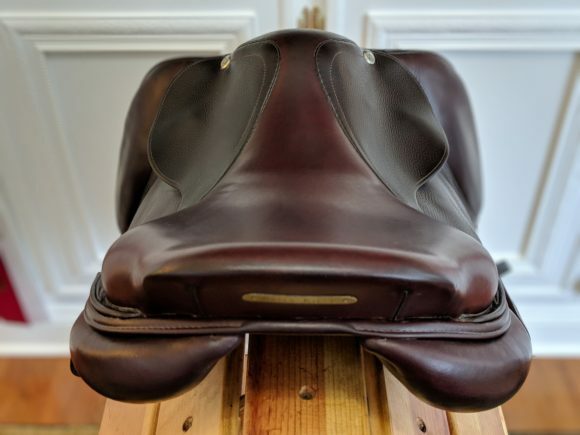 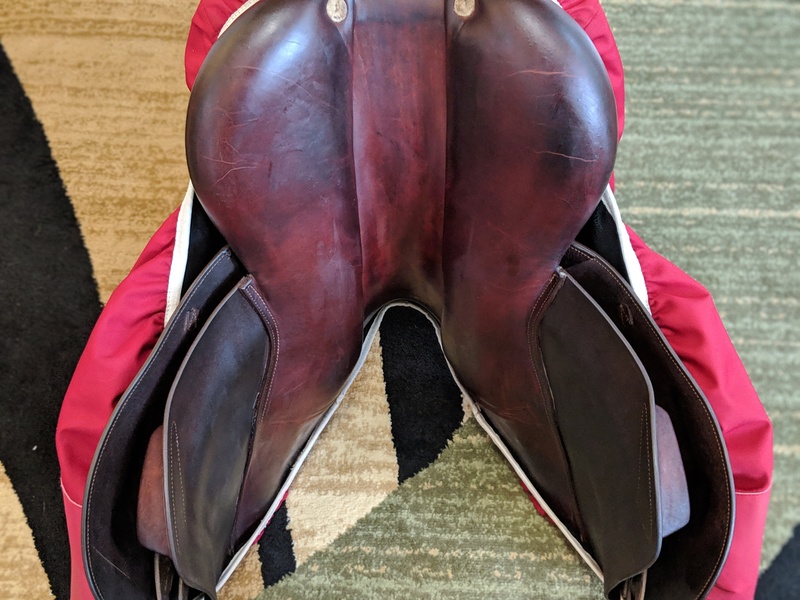 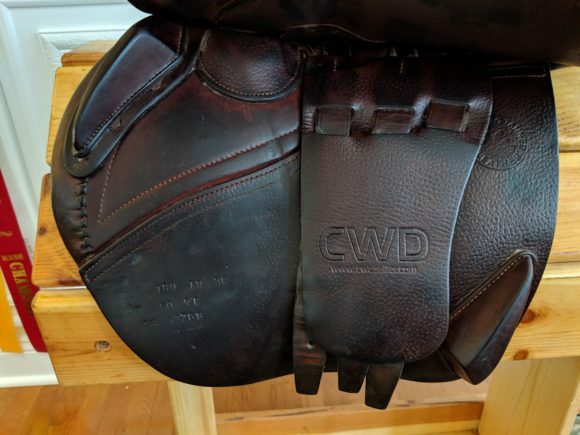 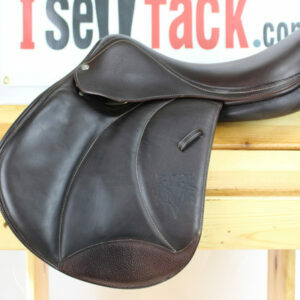 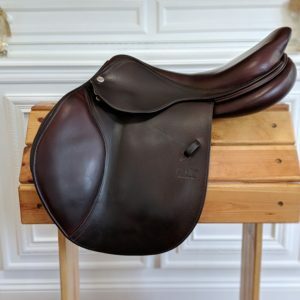 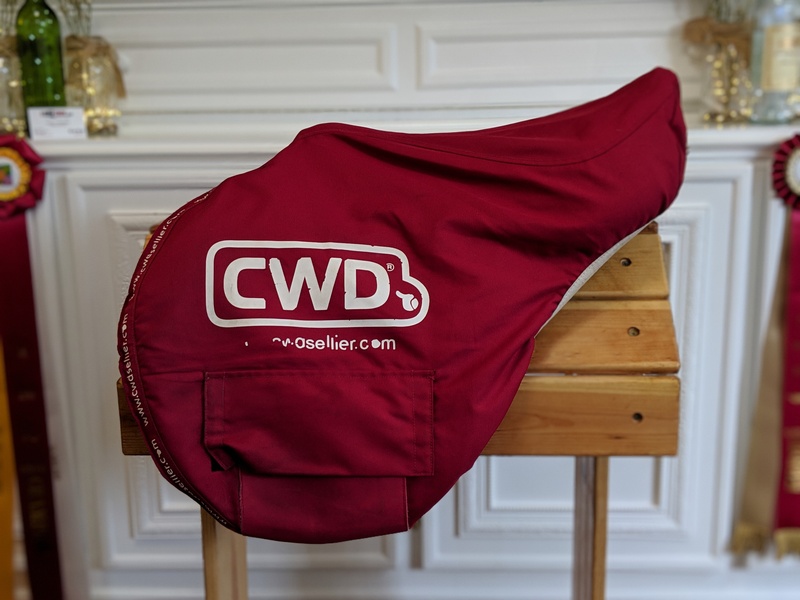 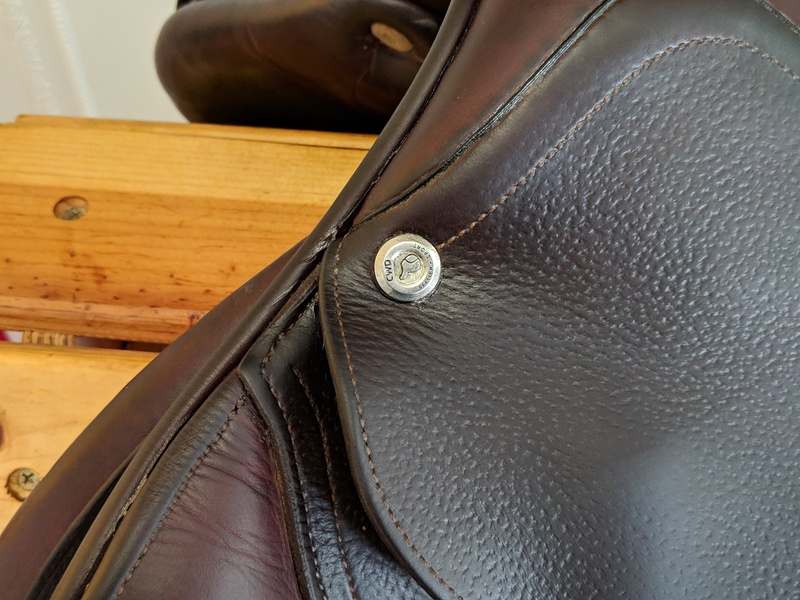 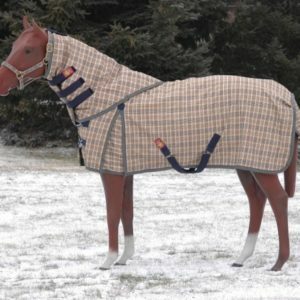 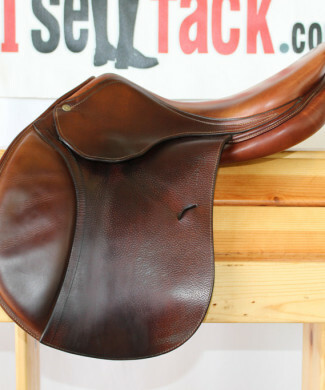 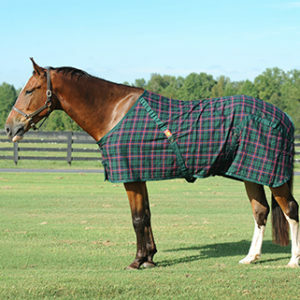 Sells with waterproof CWD saddle cover and leather, CWD cantle protector. 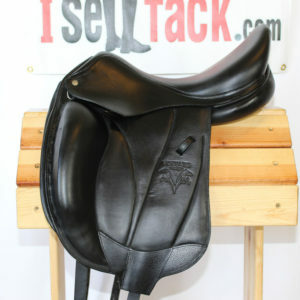 Text anytime 240-643-3989.